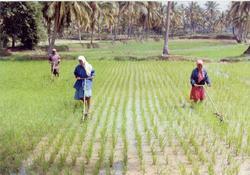 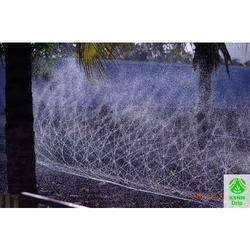 We are the most reliable agricultural castings manufacturers in india. 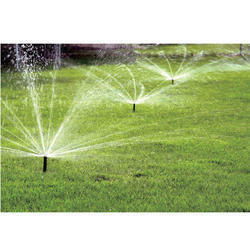 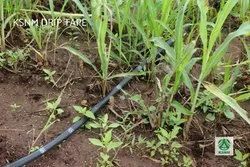 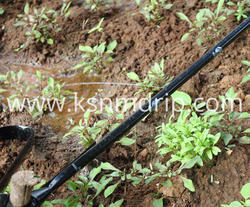 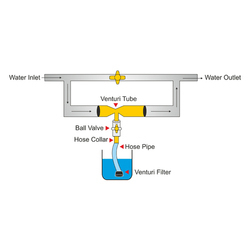 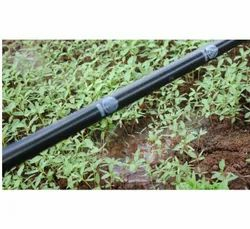 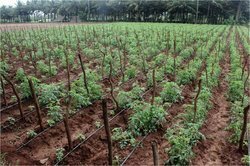 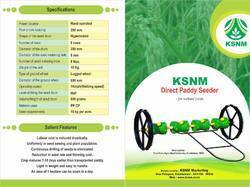 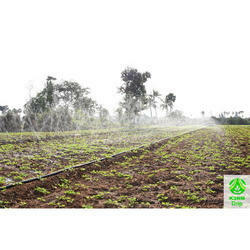 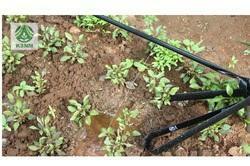 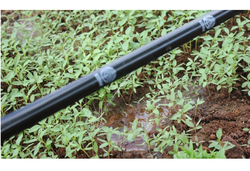 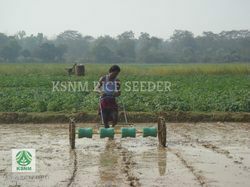 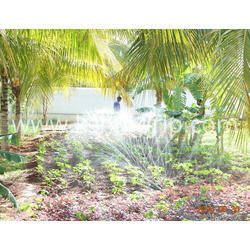 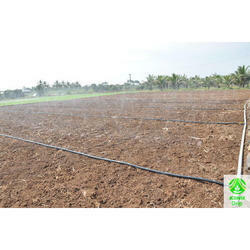 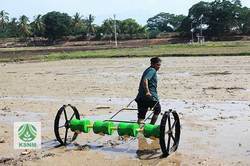 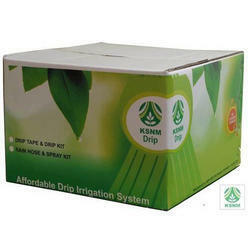 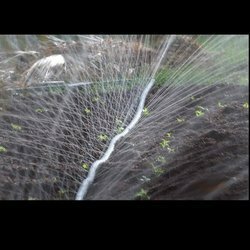 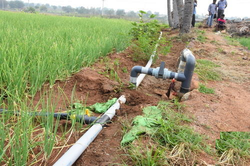 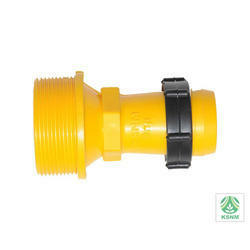 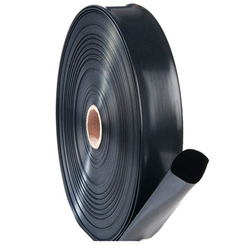 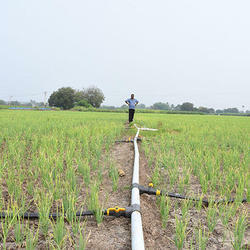 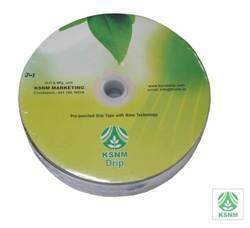 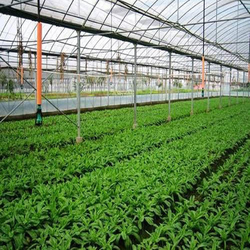 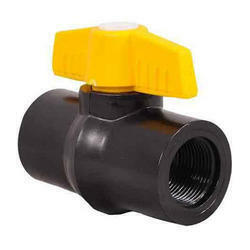 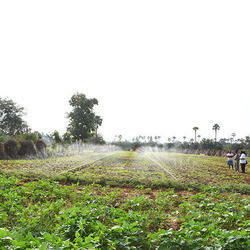 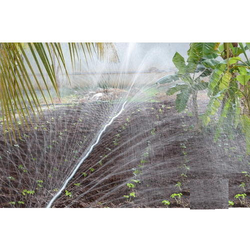 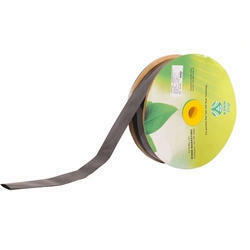 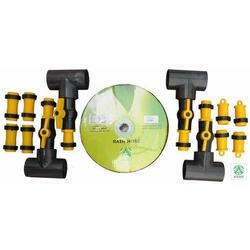 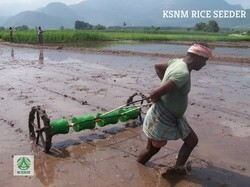 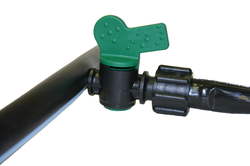 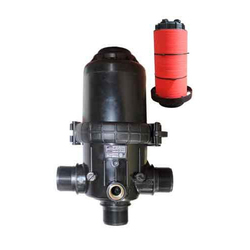 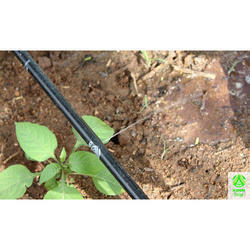 We manufacture all types of Drip Irrigation Products, for agricultural uses. 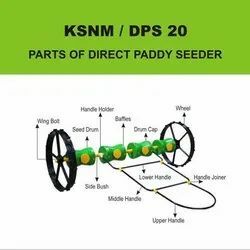 Amongst our range we encompass agricultural equipment die casting, agricultural equipment metal casting etc. 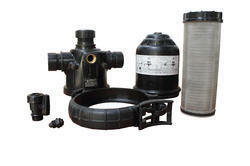 Our products are made up of high quality parts and using best quality machines so that they are optimum.